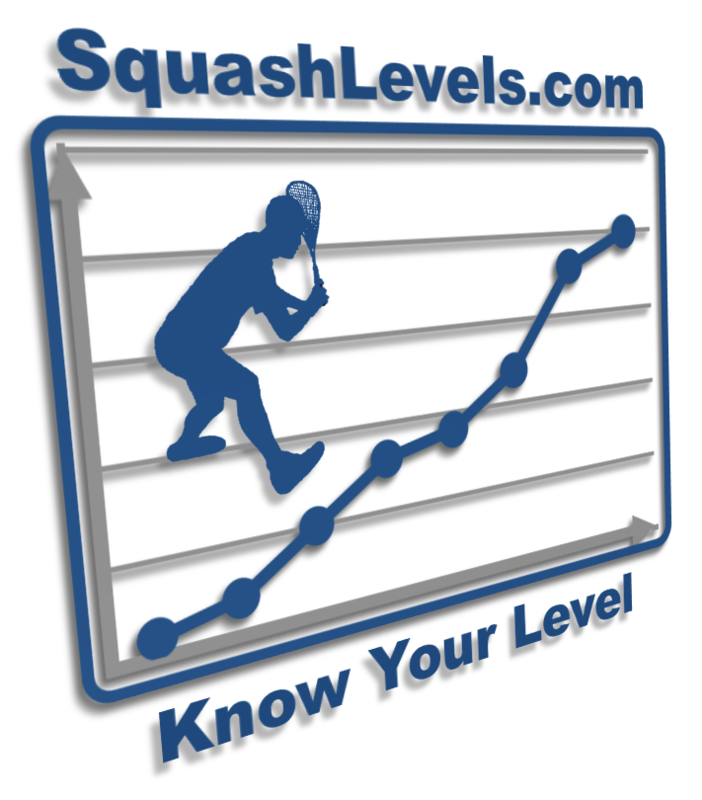 SquashLevels.com allows squash players to maintain their own individual ranking within the wider squash community. For this to work, players need to enter their match results whenever they play other players who are also tracking their ranking on SquashLevels.com. This can mean entering match results twice - once in the system managing the league or ladder for the player's club and again on SquashLevels. Using the integration between SquashLeagues.org and SquashLevels.com, however, users of SquashLeagues.org only need to enter their match results once, and then these results are automatically transferred to SquashLevels.com so that any adjustment in the players' rankings can be made. For the integration to work correctly, users need to make sure they complete part of their profile which is used for SquashLevels. You can access that section of your profile here. Once this has been done, match results will be automatically transferred to the SquashLevels.com website within 24 hours of the results being entered on this site.